halo › Buy Poster of Angel Icon Line Symbol. Premium Quality Isolated Halo Element In Trendy Style. 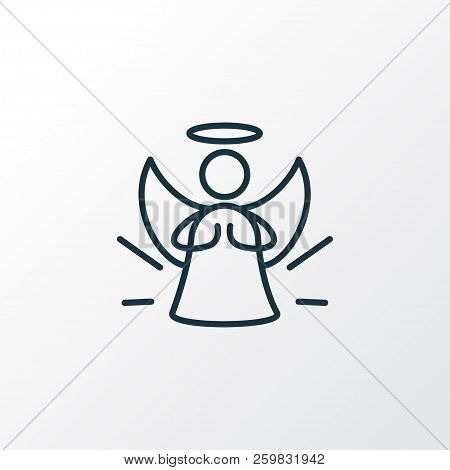 Poster of Angel Icon Line Symbol. Premium Quality Isolated Halo Element In Trendy Style.